To celebrate the latest update of full 3D MMORPG MU Online, Season 9, we have teamed up with WBEZEN to give away free item keys for our community. Developed by WEBZEN Inc., MU is a full 3D MMORPG which is one of the leading online games developed in Korea. MU is a highly involved fantasy RPG based on the legendary Continent of MU. 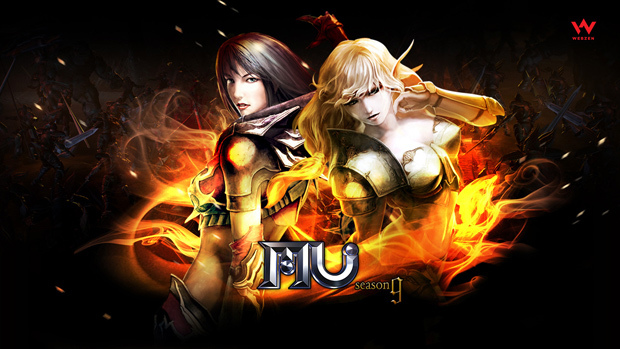 MU established a basic frame of various online games and is regarded as a pioneer of 3D MMORPGs. The Mu Online Season 9 Pack offers different items depending on if you’re a new or returning player. Visit here and input your item code. Click “Enter” and get free in-game items! Tagged Giveaway, Online’, Pack, Season, Update.